This self-paced course is comprehensive and covers many subjects. With the multiple choice questions after each lesson you'll be sure to grasp each concept thoroughly. 1. 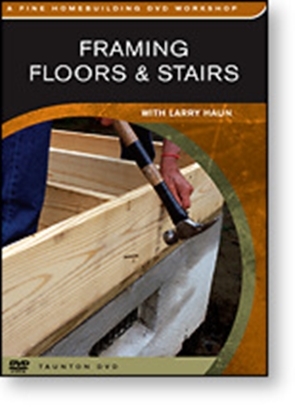 Learn how to correctly select and prepare lumber for use. 2. Learn all about workshops and how to set them up. 3. Get up to date information about shop safety. 4. 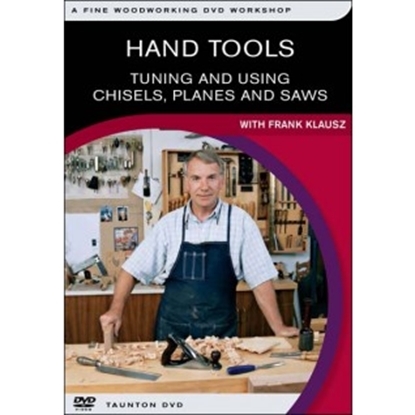 Study how to use hand tools and hand tool techniques. 5. 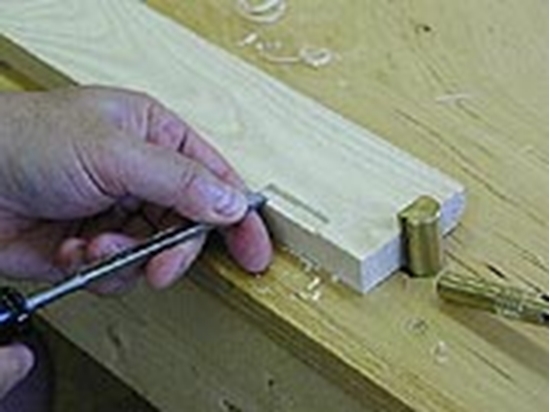 Learn to make handmade dovetails, mortising with hand tools. 6. Understanding the different power tools & their uses. 7. 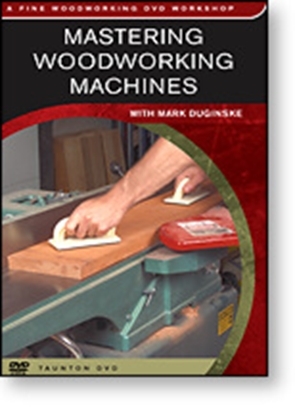 See how to use the jointer, planer, tablesaw, router, etc. 10. There's even a complete how-to section on veneering & vacuum veneering. Tuning chisels, planes and saws and learning how to use them properly can make your woodworking a hands-on pleasure.